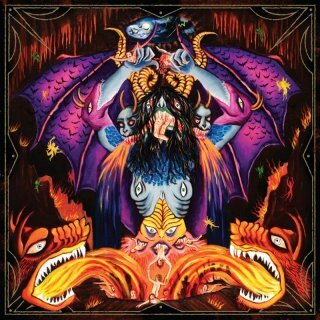 Relapse, black vinyl, insert, download code, Philadelphia's DEVIL MASTER stake their claim as one of the most venomous, twisted entities in the underground with their hellish debut, Satan Spits on Children of Light. 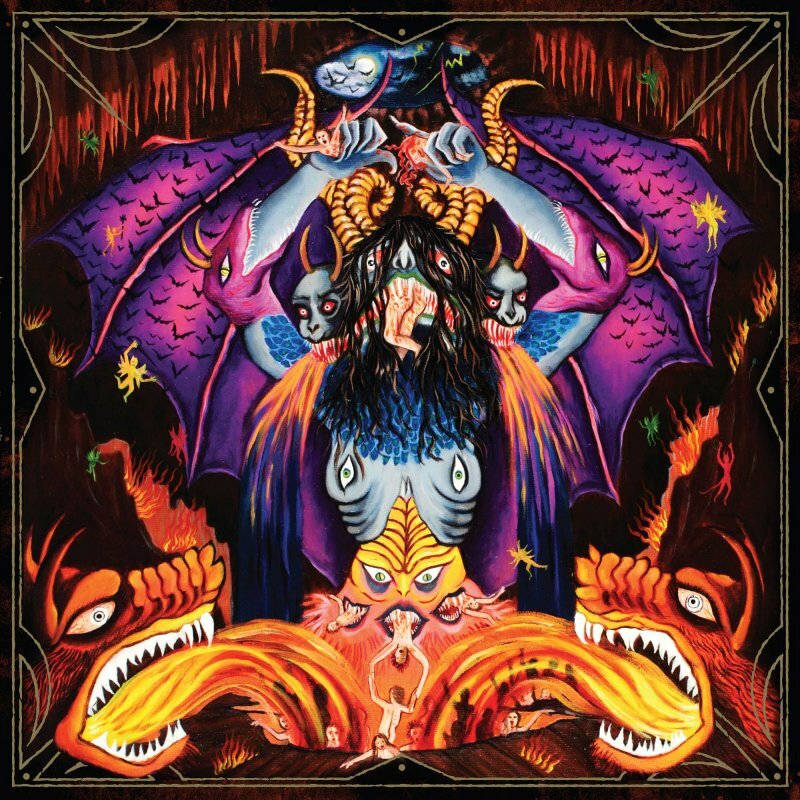 The album, recorded, mixed, and mastered by Arthur Rizk (POWER TRIP, MAMMOTH GRINDER, OUTER HEAVEN, and more,) rattles the very gates of hell with a vile dose of black metal-infused punk mayhem. Commanding the steel of VENOM, the fury of BATHORY's earliest years, and the raw, uncompromising nature of the notorious GISM, Satan Spits on Children of Light sees DEVIL MASTER emerge from the grave and reach new blasphemous heights. Give in to the Satanic panic and obey your DEVIL MASTER!